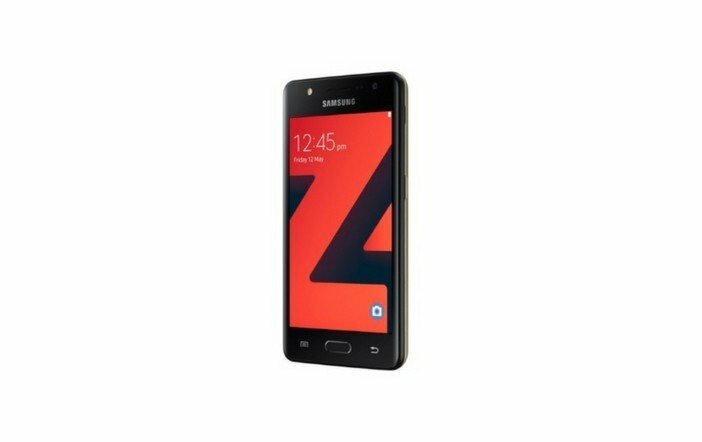 Samsung has recently released a new Tizen-powered smartphone called the Samsung Z4. The latest mobile runs on Tizen 3.0 OS and it will be made available in select markets across the world including India. Furthermore, several reports are stating that the smartphone will first launch in India in Gold, Black, and Silver colour options. 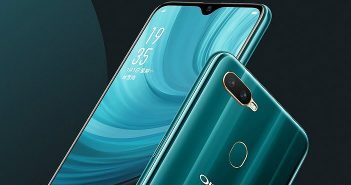 The company has not revealed the price and the launch date as of now. The Samsung Z4 is expected to be priced below Rs 7,000 as the other three smartphones which are available in India are running on Tizen OS are priced under Rs 10,000. The Samsung Z4 will be displayed at the upcoming Tizen Developer Conference between May 16 and May 17. The device is likely to release in India soon after that. It will take on the Xiaomi Redmi 4A and the Redmi 4 which are one of the popular smartphones in the budget segment. Coming to the specifications of the Samsung Z4, the handset features a 4.5-inch WVGA display with a resolution of 480 x 800 pixels and a 2.5D curved glass on top. The company says that it is the first device to get a 2.5D glass in its Z-series Tizen smartphones. 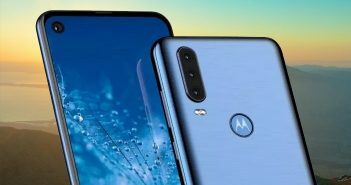 The device comes with a 1.5GHz quad-core SoC paired with 1GB of RAM, 8GB of internal storage and option to extend storage via hybrid SIM card configuration. Additionally, company will offer single SIM and dual-SIM configuration on the smartphone depending on the market. The Samsung Z4 smartphone offers a 5MP primary rear camera with the dual-LED flash module. Up front, it has a 5MP sensor with LED flash and f/2.2 aperture. 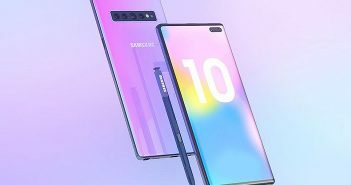 Furthermore, Samsung claims that the device boasts both the front and rear cameras which are optimised for social media features. The connectivity option on the handset includes 4G VoLTE, Bluetooth, GPS, GLONASS, Wi-Fi, and USB 2.0. It measures dimensions at 132.9 x 69.2 x 10.3 mm and weighs 143 grams. The device comes with a 2050 mAh battery. As the name suggests, the Samsung Z4 is the fourth addition into Samsung’s Z series of smartphones. The company unveiled the first Tizen smartphone as the Samsung Z which was never made available in the markets. As a matter of fact, Samsung launched Samsung Z1 back in January 2015. Then, Samsung Z3 was released in October 2015 which was later joined by the Samsung Z2 smartphone in August last year. Previous ArticleMicromax Canvas 2 (2017) a Great Offline Offering or A Mistake?